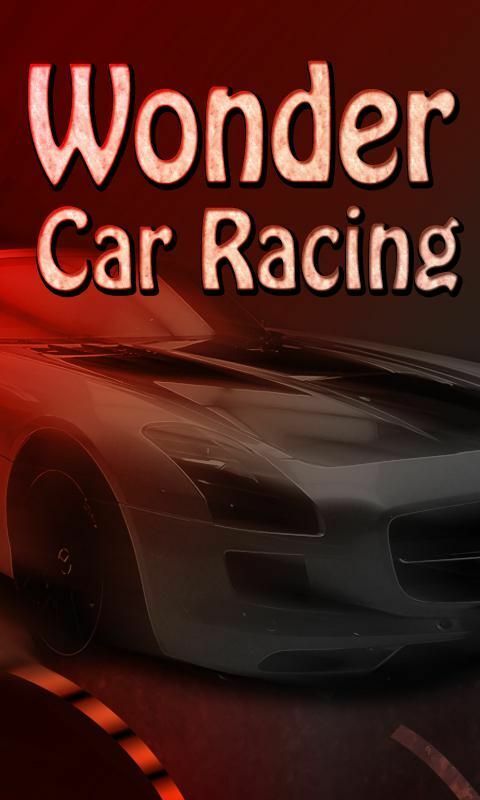 Wonder Car Racing is an action racing game, perfectly developed for all age groups. Wonder Car Racing is an action racing game, perfectly developed for all age groups. In this game the gamer has to drive his car by clearing all the hurdles during the race. The gamer has to complete the race in 60 seconds without getting hit by the enemy cars, otherwise the gamer looses the game. It is a mind–boggling game for all age groups.So, Get, Set and Go!